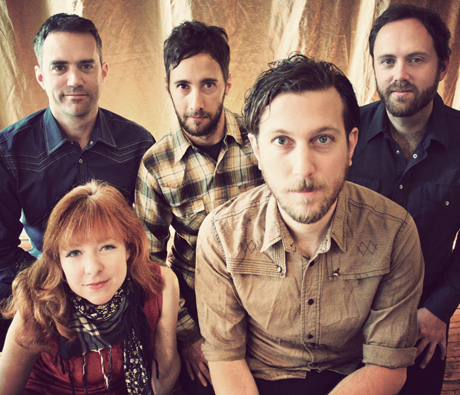 Great Lake Swimmers have already played plenty of Canadian shows in support of this year's New Wild Everywhere, but that's not stopping the band from hitting the road once again to promote the new disc. The folk rock band will open for Blue Rodeo in their hometown of Toronto on Saturday (August 18). Then, in September and October, Great Lake Swimmers will head off on another touring jaunt, which includes a number of shows in Canada's eastern half, plus a few U.S. dates. At various points in the trek, the band will share separate bills with Patrick Watson, Julie Doiron and Daniel Romano. See the schedule below, and scroll past that to watch a video for the title track of "New Wild Everywhere."